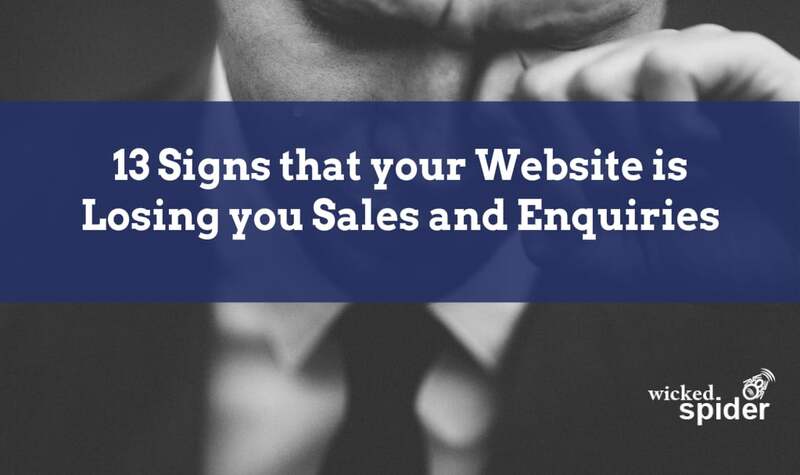 How often do you research online before you go to meet someone face to face to make a purchase for your business? Over 80% of people check out companies online before buying services and products – and the number is growing. This buying phenomenon is sometimes referred to as the ROBO Effect which stands for research online, buy offline. 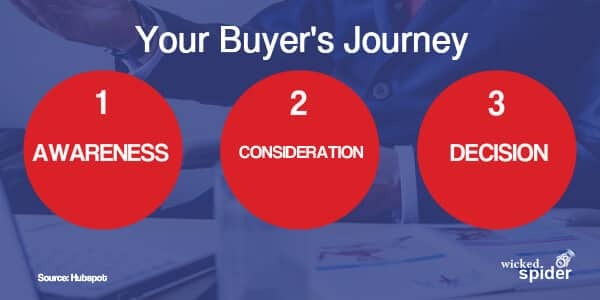 The buyer’s journey is strongly influenced by what is found online now. In fact, according to Stanford University, 75% of people judge the credibility of a company based on its website (credibility.stanford.edu). ROBO isn’t new, but it is becoming the norm in your buyer’s purchasing journey and it is a big incentive to make a great first impression online. Imagine what happens when a potential customer looks you up online before calling and they see a “vintage” or even broken website. Your credibility goes down the pan doesn’t it? This is the reality now for the buyer’s journey. 74% of B2B buyers research half or more of their work purchases online before buying … The same study found that 30% make half or more of their work purchases online today, and 56% expect to make half or more of their work purchases online in 3 years. What does your vintage or broken website say to people? Do you leave the house for work or a meeting wearing the same clothes you wear dossing about doing the garden, putting up the curtain track or sorting out the boxes in the attic? I doubt it. You put your best foot forward I suspect – most people do don’t they? Of course your website is available day and night so people can see it at any time. Is your website making a good first impression? You are ashamed give out the link to your website! Awareness – the buyer has a problem, a need or just an itch they want to scratch. Consideration – the buyer starts to consider their options available to address the problem/need/itch. Decision – the buyer has found several options and makes the decision where to buy from. If you want to feature in the consideration stage then the statistics say that you need a website that does you justice. In the research stage 72% of buyers will go to Google first – isn’t that what you do? It would be even better if you featured well online so that you are in the back of your next customer’s mind even before they have the problem that your product or service addresses. The buyer’s journey is even more complex now than it was with so many online channels. With this increase in complexity your marketplace has probably become more competitive – mine has. Look at the list above and see what you can do to today to be proud of your website and more importantly, see the sales and enquiries roll in. Make a strong impression in your buyer’s journey.